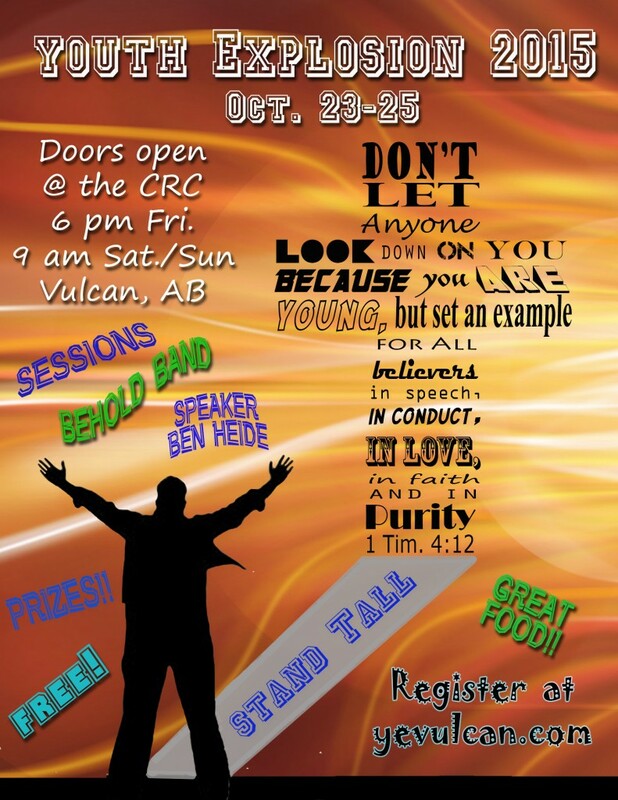 The Tigger'nator » Youth Explosion!!! This entry was posted in Random Stuff and tagged 1 Tim. 4:12, God Stand Tall, YE by Tigger. Bookmark the permalink.